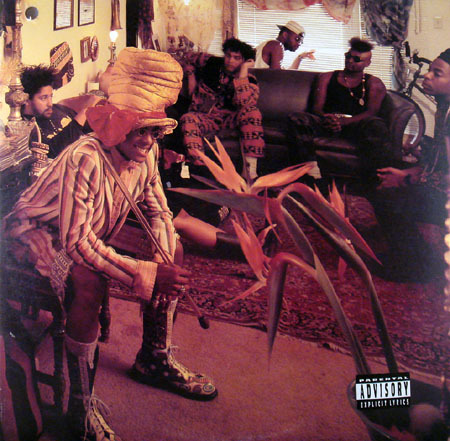 Probably the most successful of Fishbone's albums, this 1991 effort set off a chain of mainstream appearances, including a prominent slot in the inaugural Lollapalooza lineup. This album has some really strong tracks on it, but, for some reason, I never want to listen to them all at once. I think this was when the members of the band started to write songs that really branched out into each's individual style, and the sum of those different parts did not necessarily add up to a single, cohesive product. 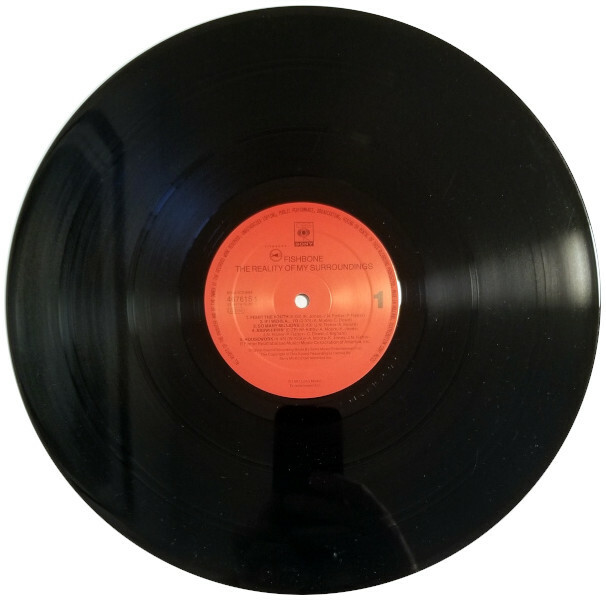 This record also marked the addition of guitarist John Bigham to the band, which introduced a heavier sound. 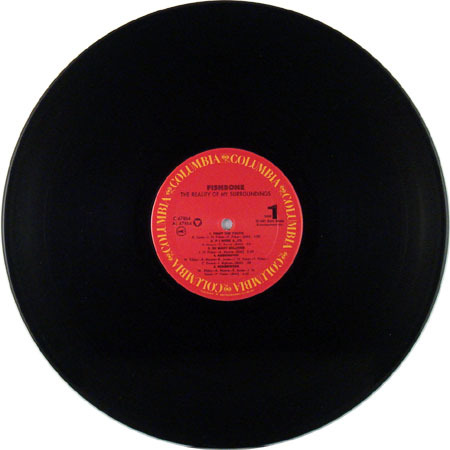 There is at least one U.S. vinyl version of this album, along with Dutch and Spanish pressings. The U.S. one, like some prior releases, has different catalogue numbers on the sleeve and vinyl: C2 46142 on the sleeve, C 47864 on the vinyl. 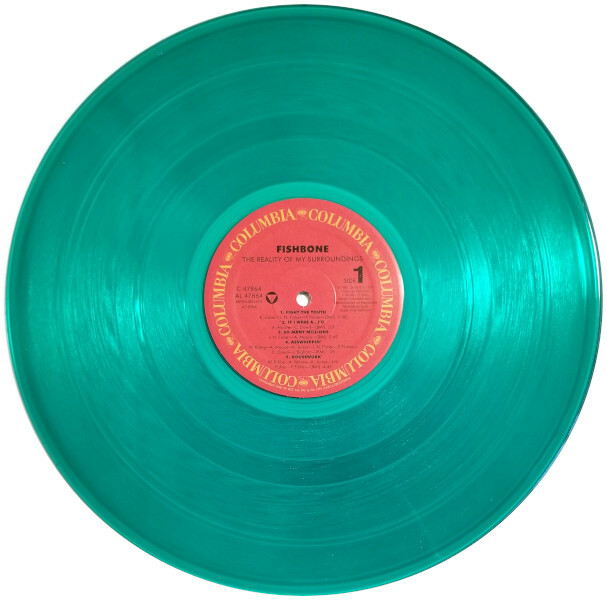 In 2018, Megaforce re-pressed the album on green vinyl.